I know this game has been out for a while, but since I've been playing so much of it lately I figured I'd toss my two cents into the hat. 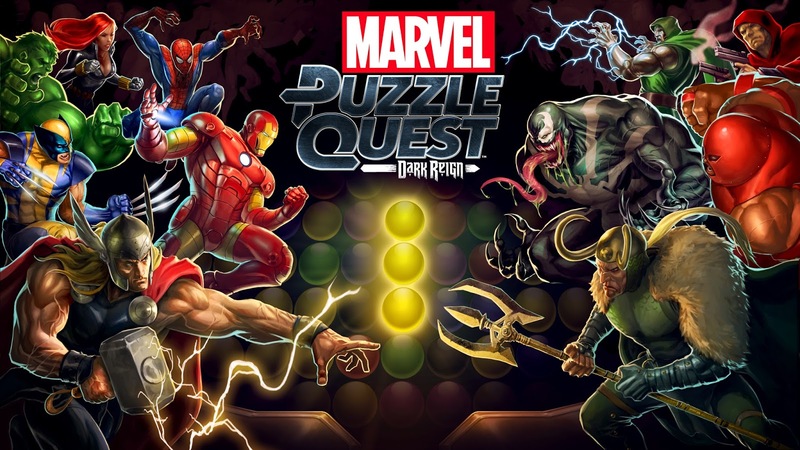 Marvel Puzzle Quest is a Candy Crush clone complete with the micro-payment extravaganza that has been plaguing modern games like tuberculosis, but with the difference being that Marvel Puzzle Quest isn't pay-to-win, it's grind-to-win. The grind-to-win model is a response to the play-to-win issue of course, that response being "Alright if you don't want to give us money then you're jolly well going to give us as much of your time as you possibly can and jolly well like it!" The big question is if the grinding is worth it? So the hook of the game is that you build a team of your favorite Marvel characters with their different powers that damage an opposing team of characters and the drop downs trigger damage and different abilities. This functions remarkably well, since the drop down gameplay is proven to be a great game mechanic in the free to play market. The game features a good 100+ characters to mess around with, from the well known and overused Wolverine to the lesser known like Moonstone and 800 versions of Black Widow for some reason. Now let's say there's a character or characters that you would love to have because you think they're just the bees knees, either for gameplay or because you have all their comics, like Iron Fist. Well good luck unlocking them because the characters are behind an unlock wall that spits out a random character once you've ground long enough to be welcomed in for a try. Usually you'd just get more of the special currency that helps you occasionally level up your characters and is good for nothing else or endless copies of characters too weak to use or too useless to care about. If you're fine with paying then the funds aren't much help, since all money will get you is more opportunities to try your luck at the spandex lottery. To add insult to injury the price for these spins increases the more you buy, either with the special and hard to get in-game currency it takes to open them or with that hard-earned cash, so the game fights you at every turn to get the guys you want. Now I said that the grind is worth it with a question mark, and that's because if you do put in the grind which is usually playing a few games every 3-4 hours, you can start unlocking about a character every few days. This doesn't seem like much, but the drop-down gameplay is still entertaining and the wonky comic book stories they come up with is still enjoyable enough to have it on your phone with few regrets. 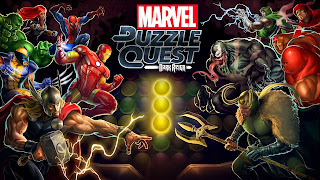 Pros: Visuals, gameplay, and eventually playing your favorite Marvel characters. Cons: Grind, randomization of picking up characters, Nothing worthwhile behind the pay wall. 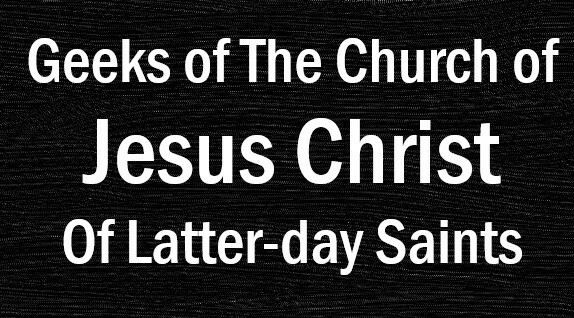 What's your thoughts on this? Have you played?